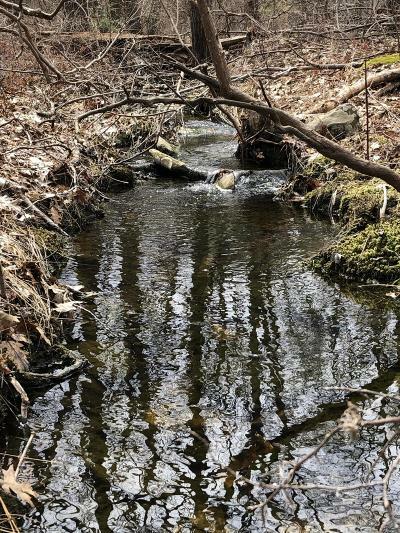 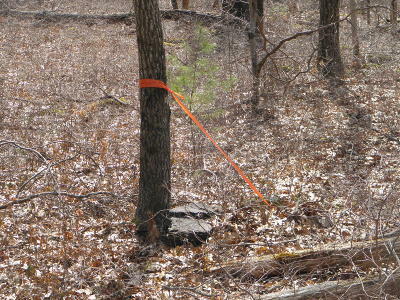 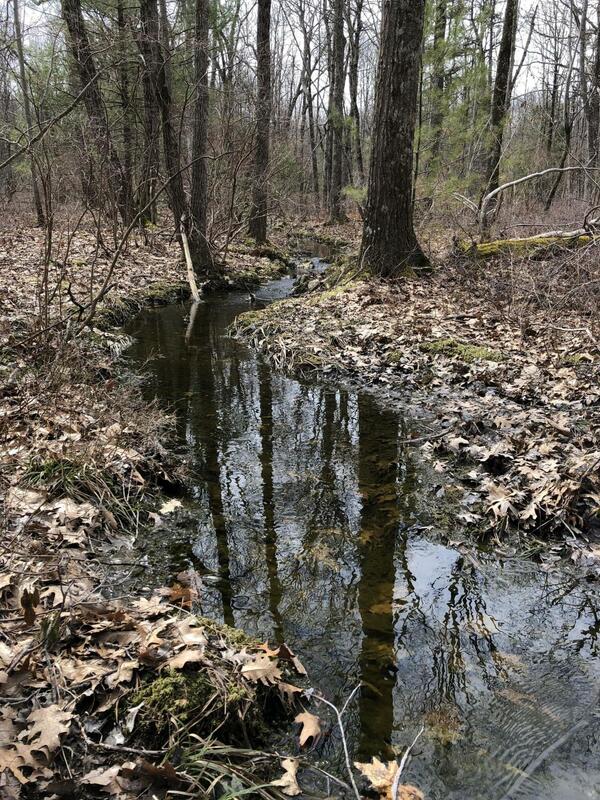 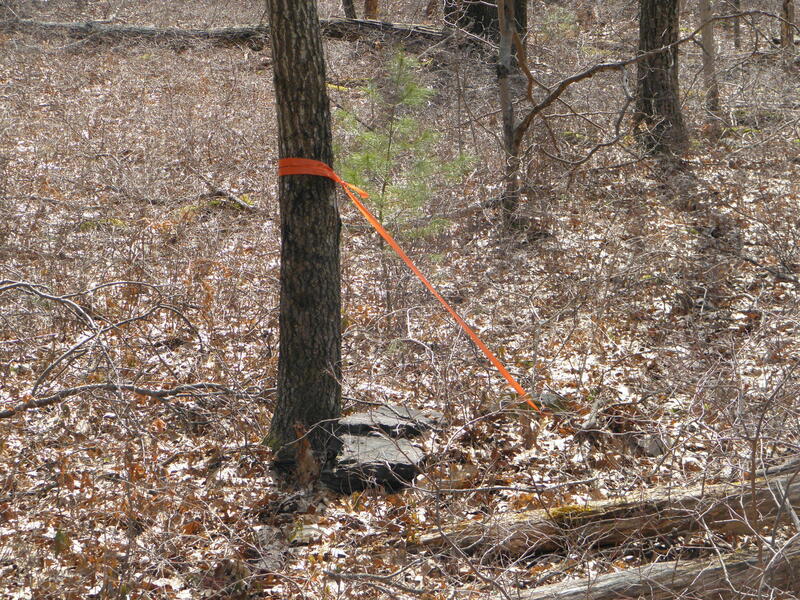 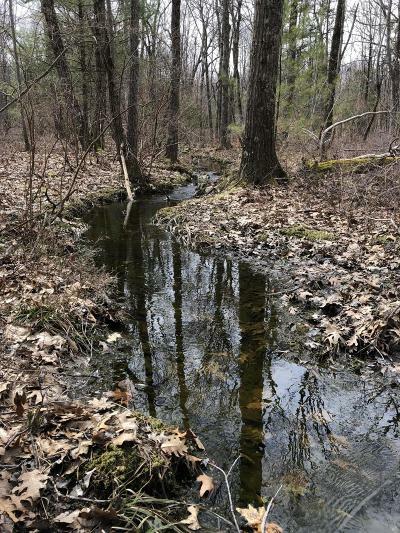 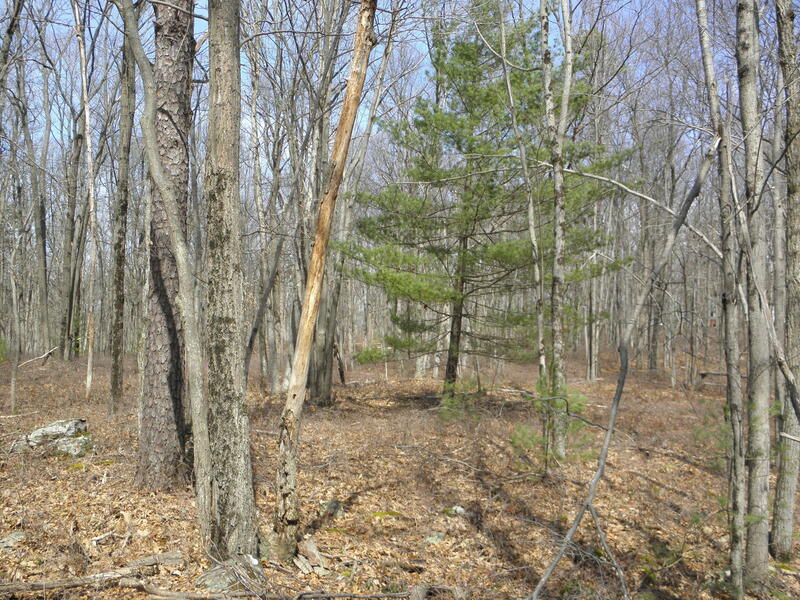 50 Acre Parcel, Sportsman's Acreage, Family Compound Use. 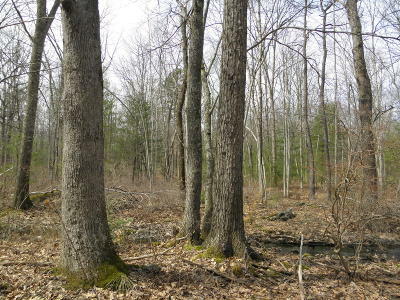 Fully wooded lot with Oaks, Pines, valleys, ridges, Lords Creek runs through the parcel. 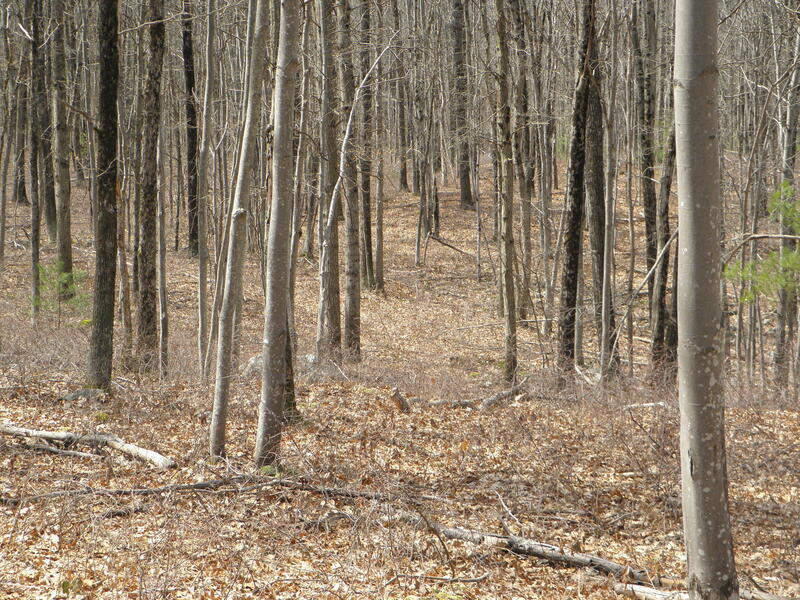 Easily walk-able with some old logging roads,Flag lot shape with 16' wide by appx. 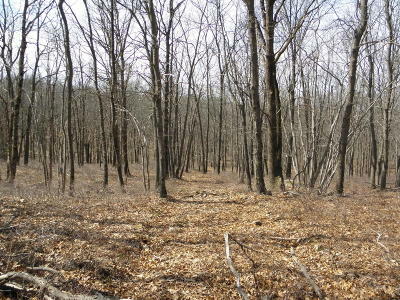 480' long private access leads to excellent shaped lot with nice level areas for building. 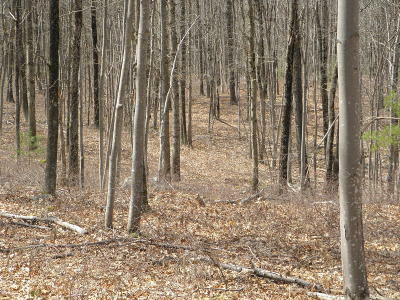 Loaded with local wildlife and numerous game trails. 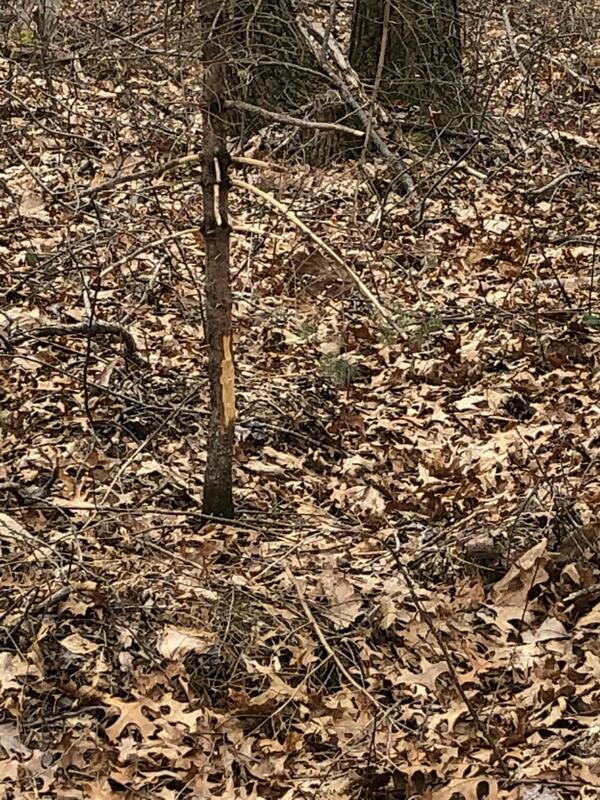 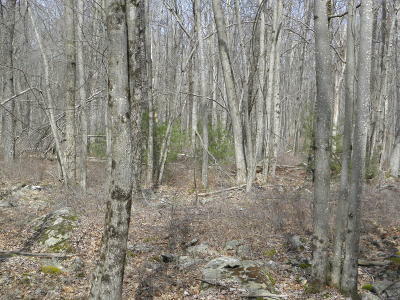 5 Mins to Delaware River, canoe/kayak/fish, 4 miles to Greeley Lake access, 12 miles to Pike Co. gun range, 13 miles to 5700 acre Lake Wallenpaupack, PA State Forest 5 mins. 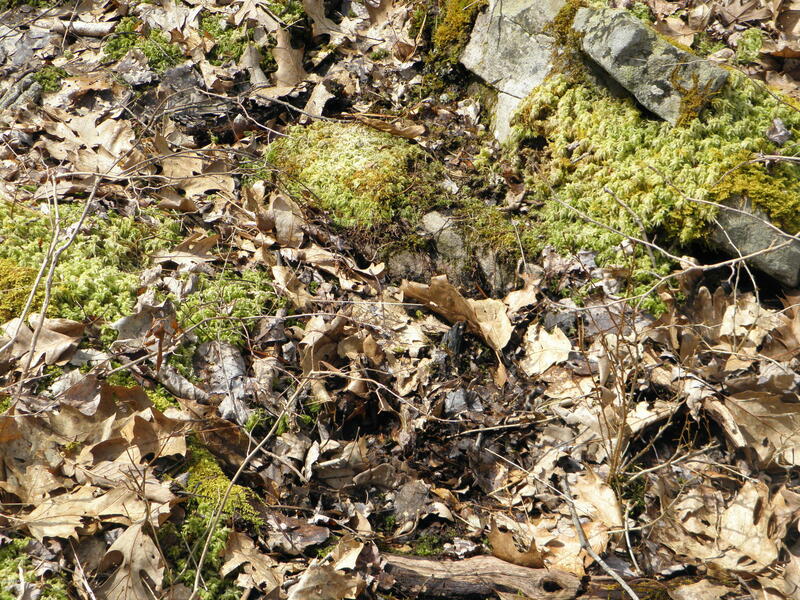 away. 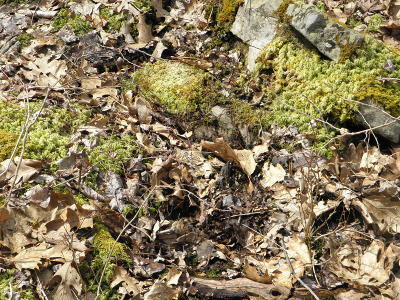 Low taxes appx. 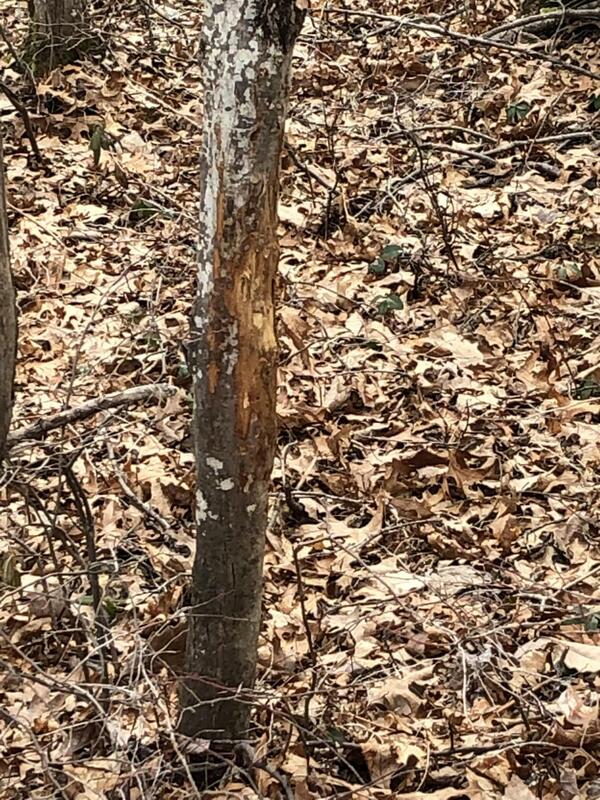 $120 year/Enrolled in Act 319. 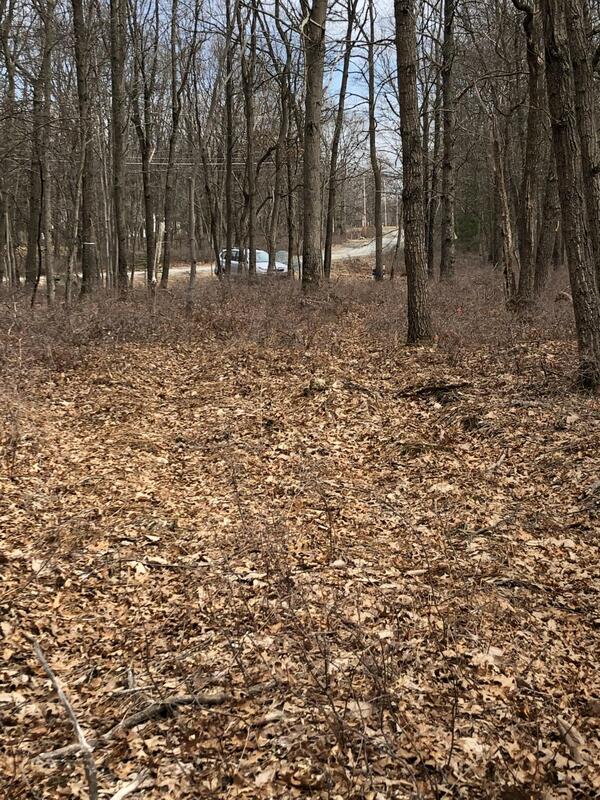 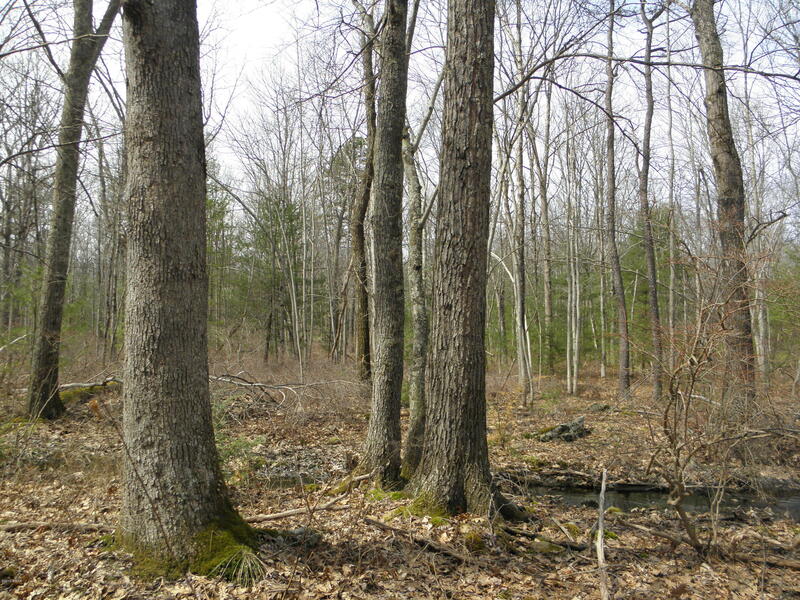 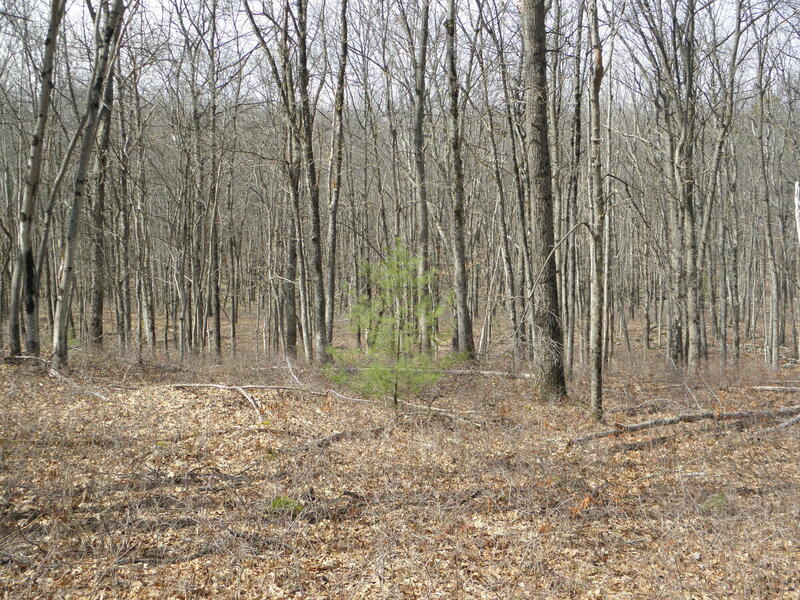 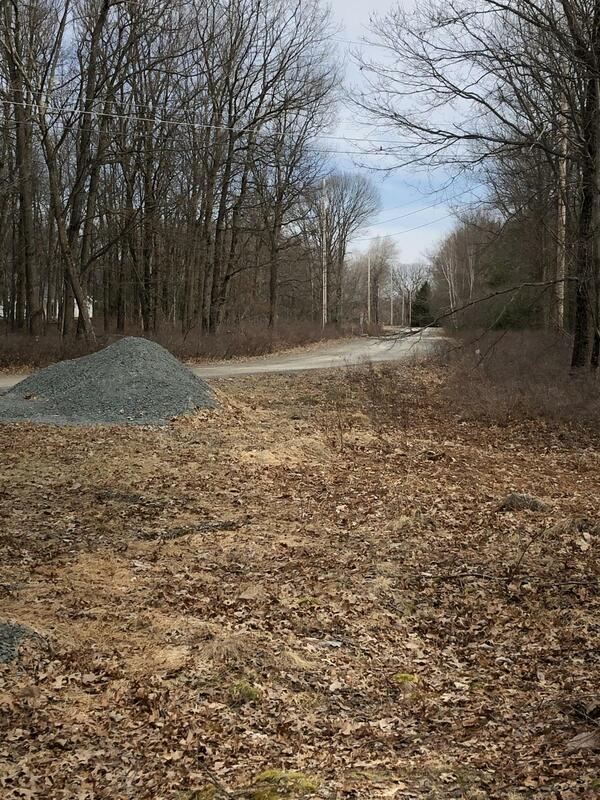 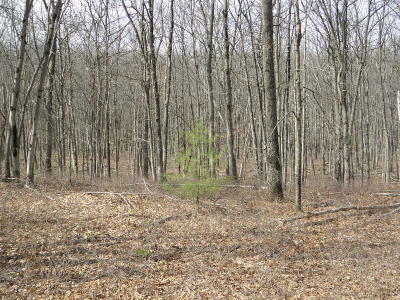 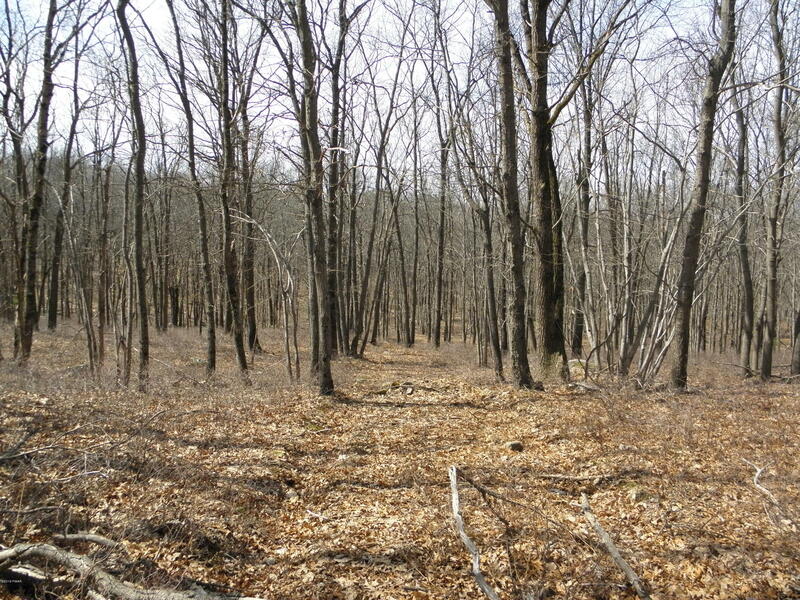 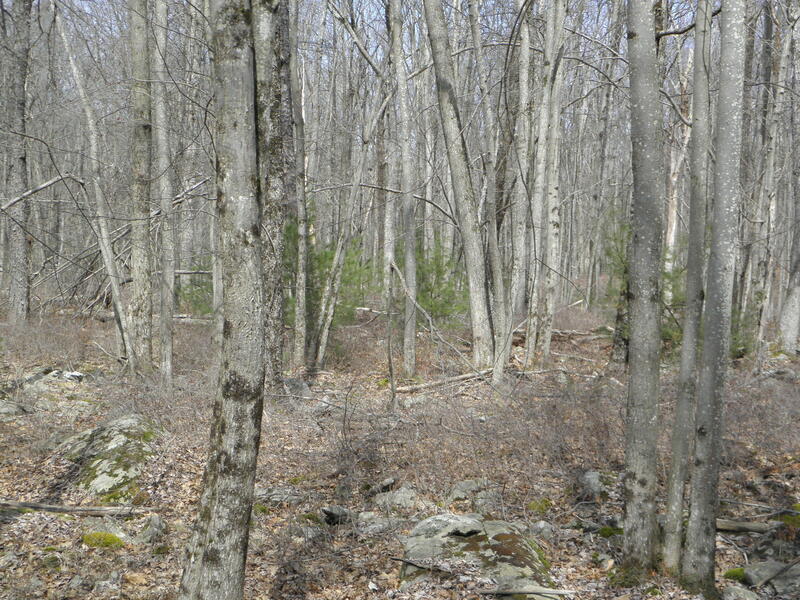 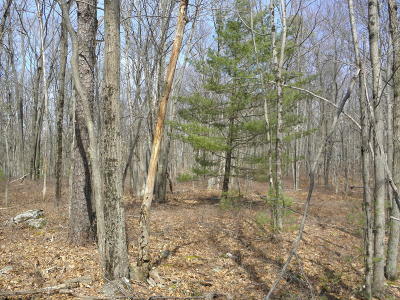 Many large parcels surround this lot, Very Private yet close to all Pike Co PA has to offer! 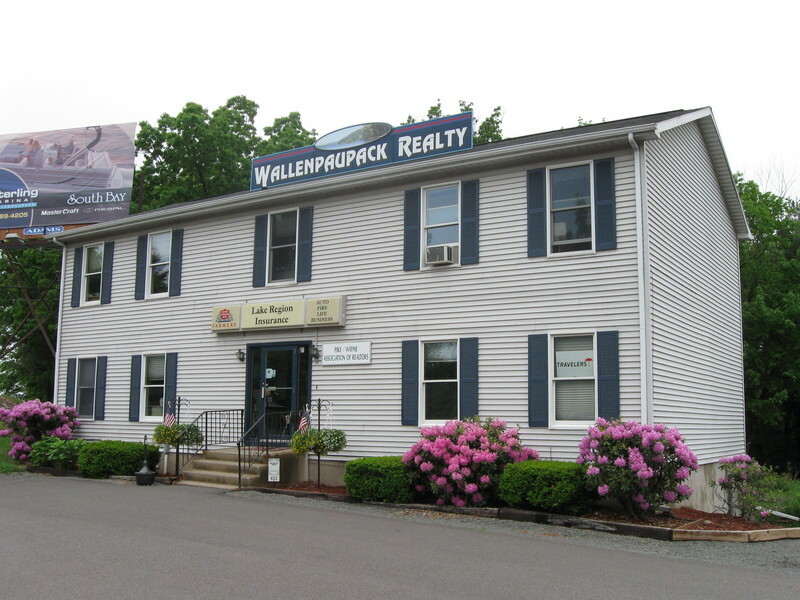 Owner financing terms/conditions with qualified buyer.